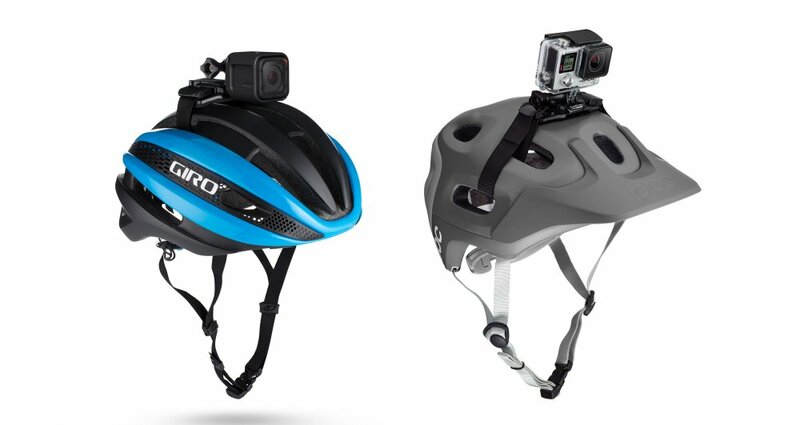 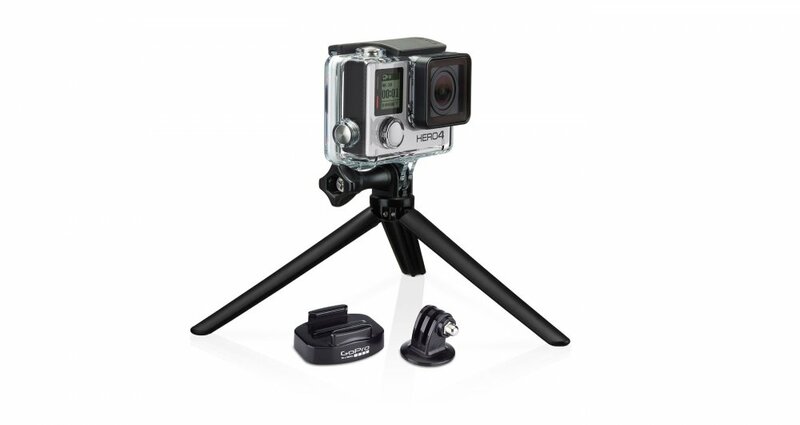 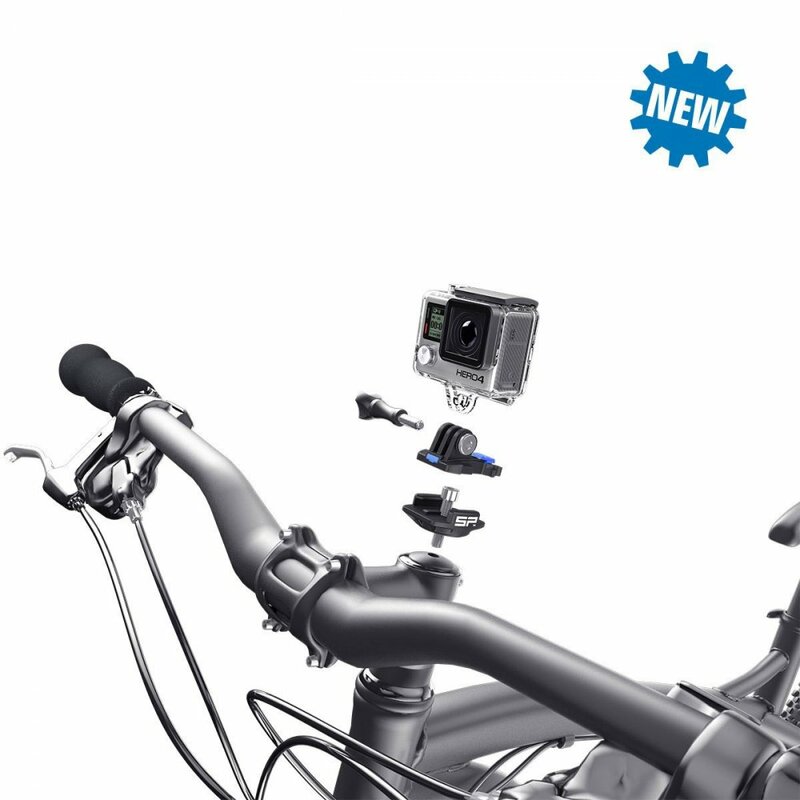 Mount your GoPro to handlebars, seatposts, ski poles and more. 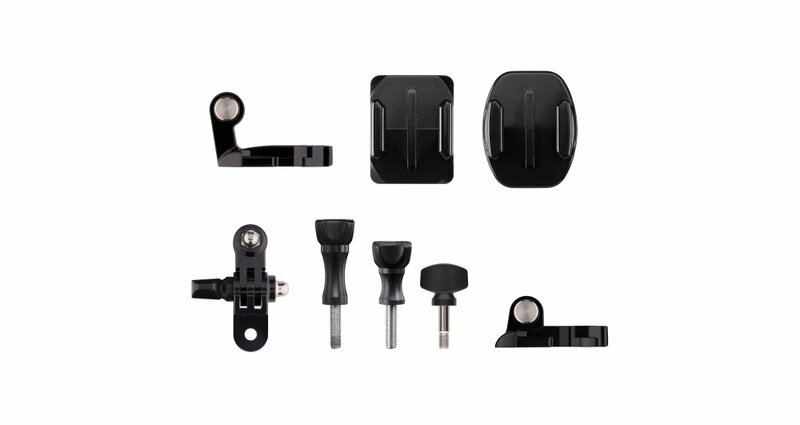 The hinged, non-slip design easily clamps to different mounting locations or secures to a pole or pipe to create a handheld boom. 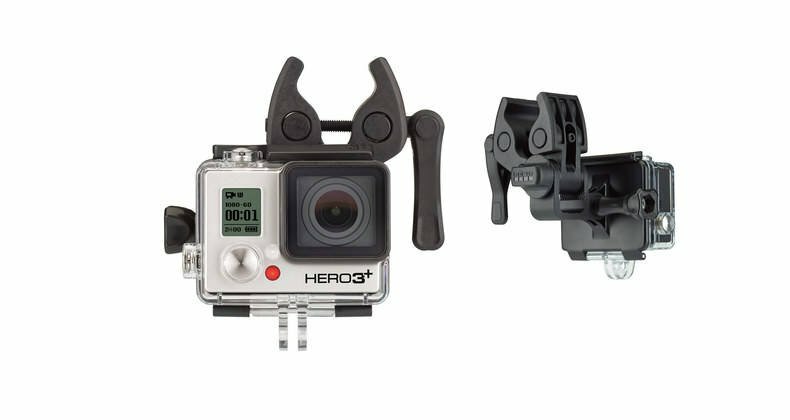 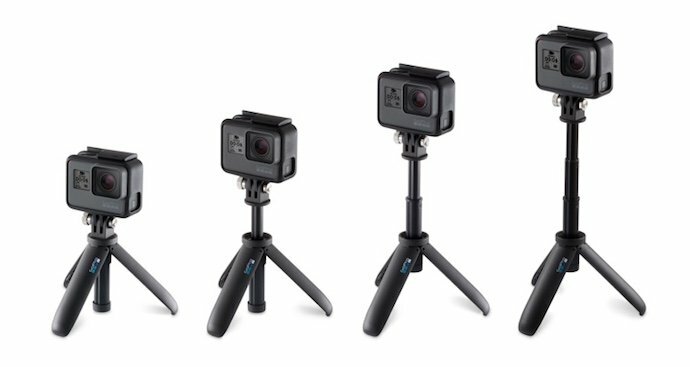 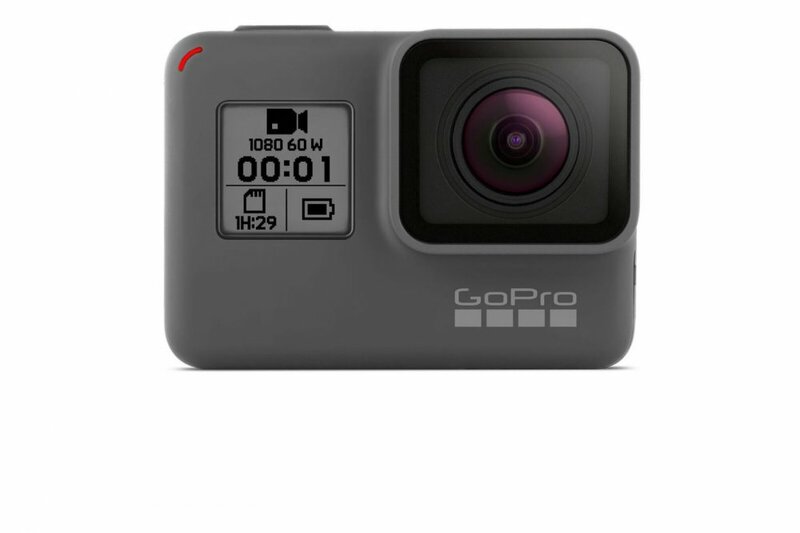 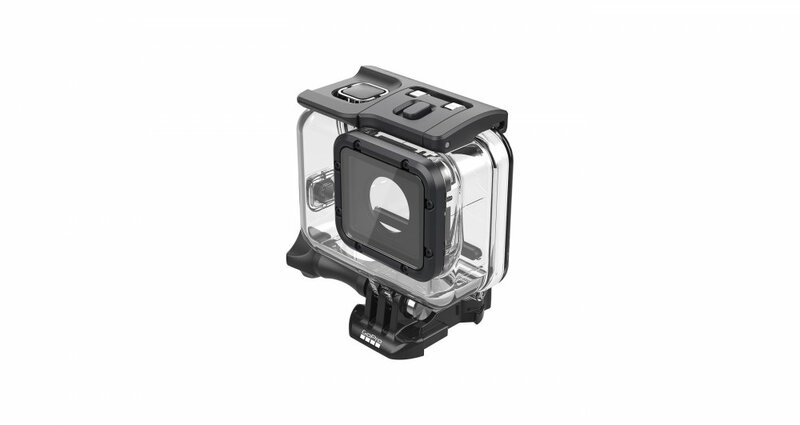 The mounting buckle lets you move your GoPro between mounts on the fly, and the base features 360° rotation to help achieve the perfect angle for every shot. 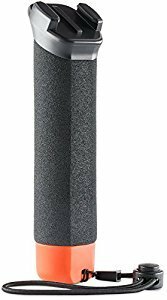 Fits 0.35 to 1.4in (9 to 35mm) diameter tubes.